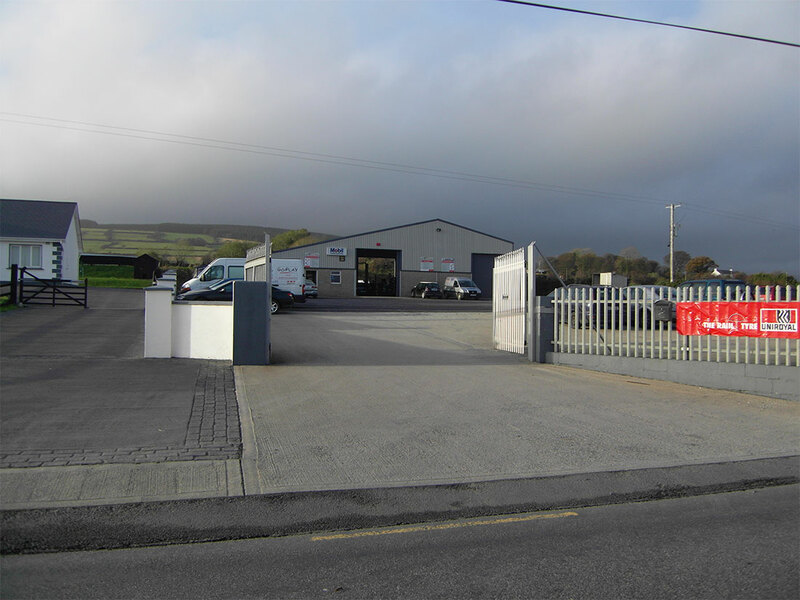 Ryan’s Automotive was established in 1997 by brothers Seamus and Brendan Ryan from Ballywilliam, Enniscorthy, Co. Wexford, Ireland. Both avid car and motorsport enthusiasts from a young age, setting up their own garage was a natural progression. Starting out small from a small premises beside our family home and then in 2000 moving to our new purposes built workshop. From 1997 to today we have been constantly developing to keep up with the constant changes in technology by constant training and upskilling and investing in the latest equipment. 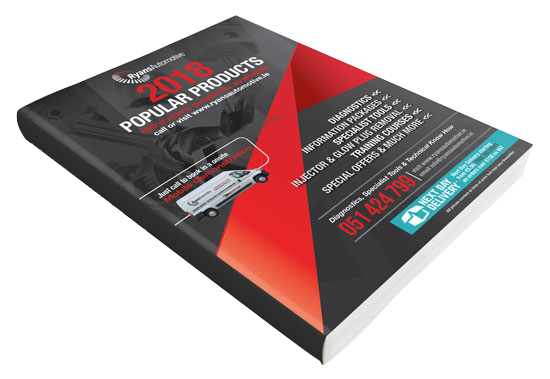 Today the premises in North Wexford is home to a busy equipment and parts distribution warehouse and workshop serving our local private and trade customers. Started own garage beside family home repairing cars and light commercial vehicles. Brendan started apprenticeship in Fás and joined the business. Built new purpose built workshop and offices. Staff numbers grew to 7. Began to import and distribute electrical, electronic and engine management parts. Added diagnostic equipment and specialist tools to our range. Built on to premises to allow for expansion in the equipment and parts areas. Continued to grow the 3 main areas of our business. Set up new website with built in customer support area. To supply and support garages throughout Ireland and abroad with the latest diagnostic equipment and specialist tools and repair solutions. To provide repairs and servicing for our local private and trade customers. To supply high quality electrical/electronic and engine management parts to garages throughout Ireland and abroad.